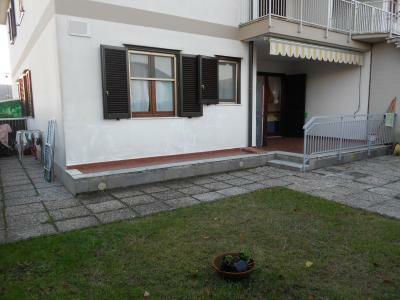 Marina di Massa, Ricortola, 350 mt from the beach resort APARTMENT for FOUR (no building) on the first floor: living room with open kitchen, hallway, bedroom and bathroom. Roomy terrace (3/4 people). Two allocated parking spaces (in a row). FOR Sale FURNISHED.